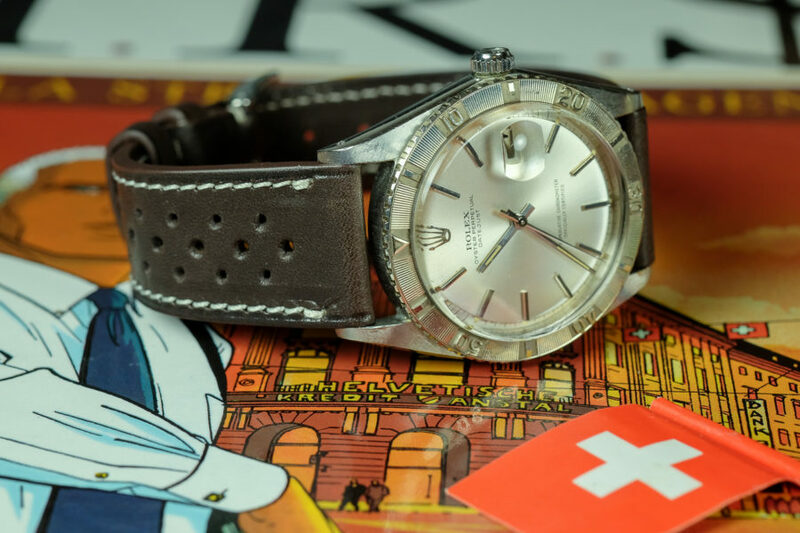 Casual vintage discrete style with a hint of sportiness. 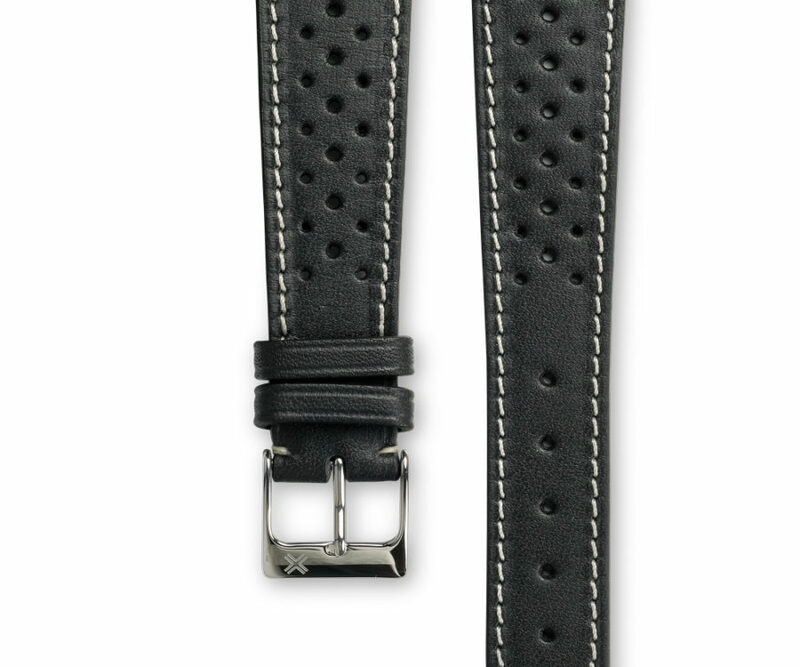 Also available in tone-on-tone stitching for a more discrete style. 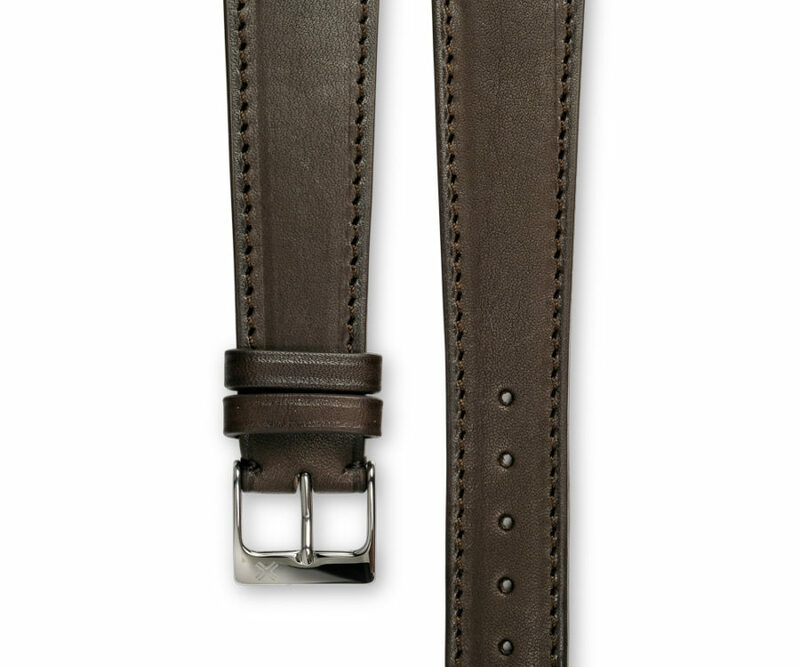 This Racing Chocolate Brown colour version is giving your watch warmness and discretion. 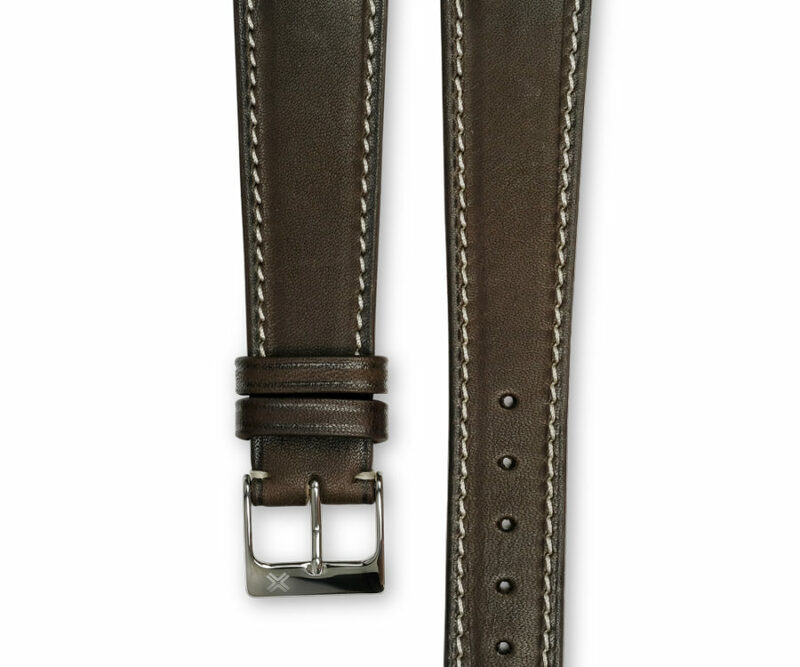 It can be used with any type of watch, from very classy to more casual ones. 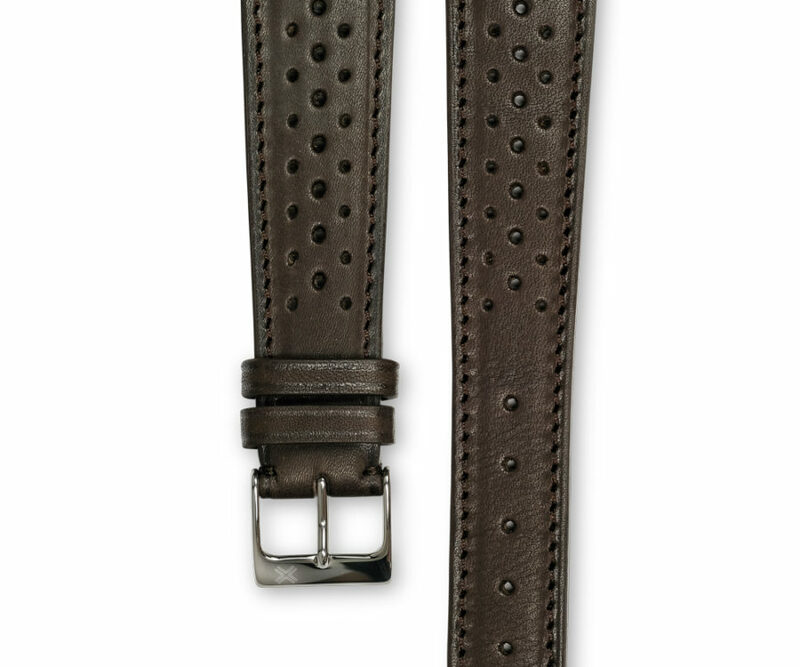 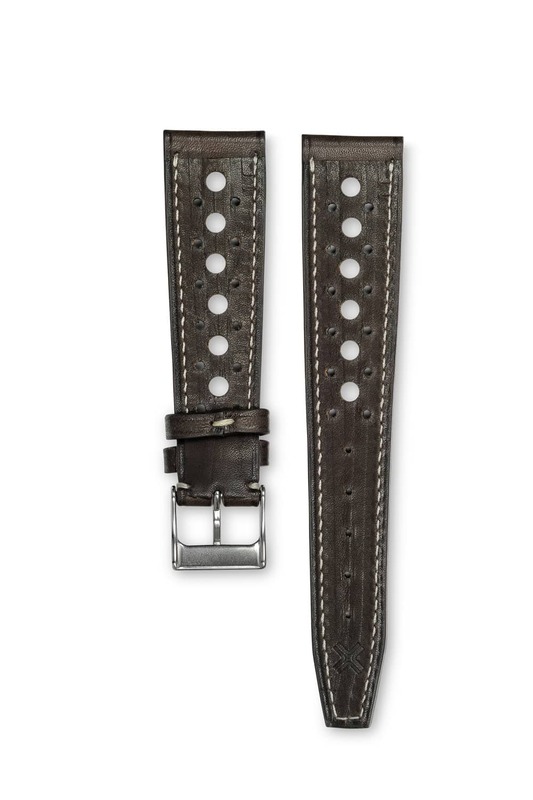 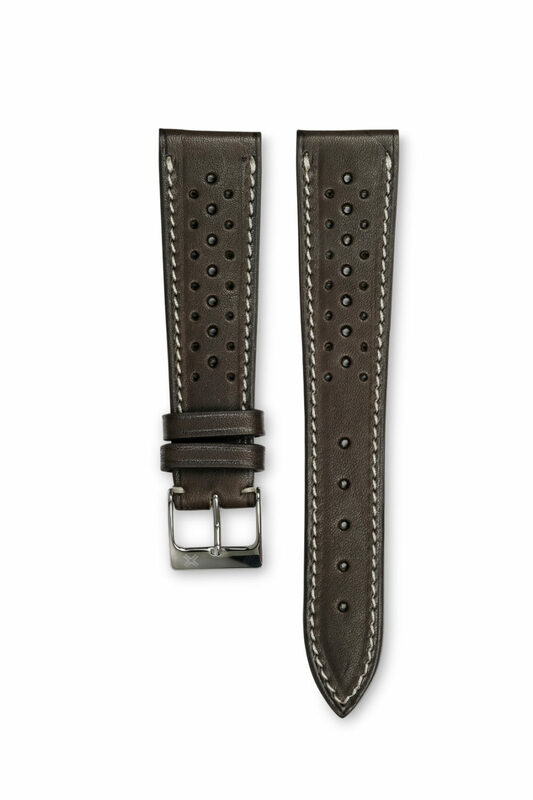 This watch strap will subtly bring a touch of sportiness enhanced here by a contrasting cream stitching. 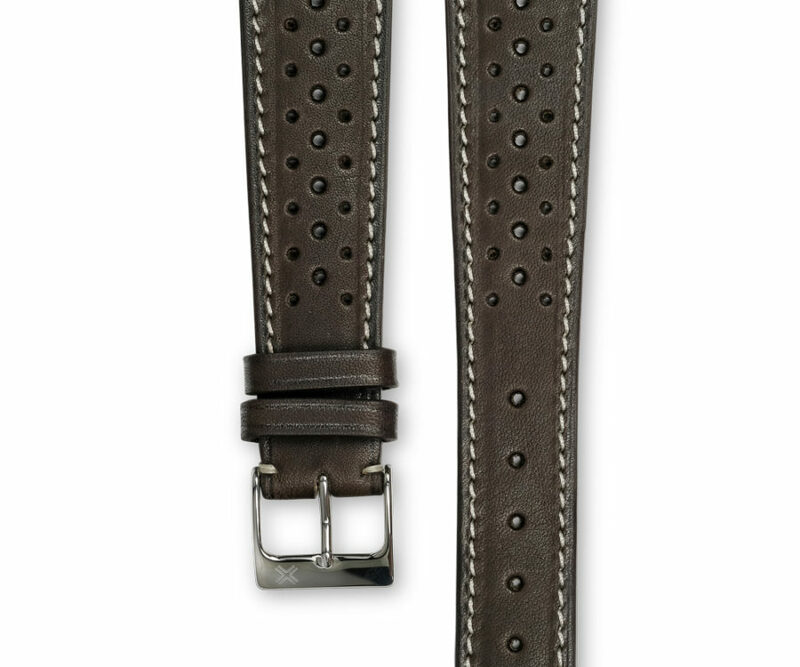 Discover the same model of watch strap with a tone-on-tone stitching for a more discrete style.